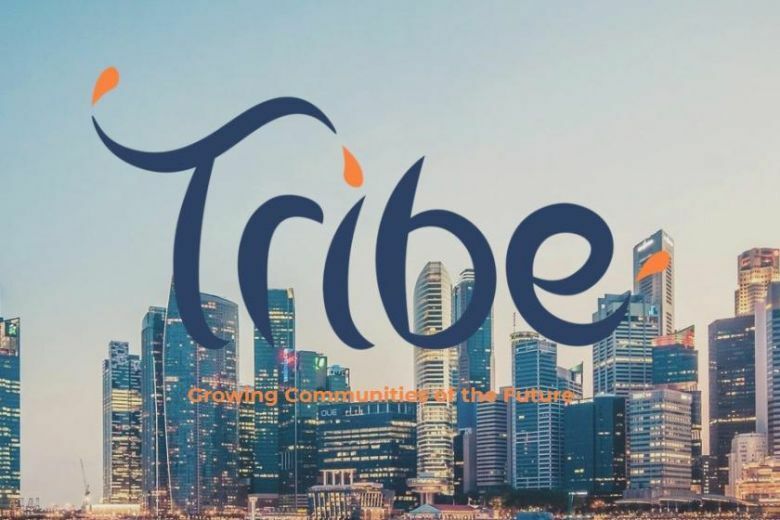 According to a recent report, BMW Group Asia, Intel and Nielsen are now official partners of the Tribe, a Singapore government-supported blockchain accelerator Tribe. It was reported that one of the partners, BMW Group Asia, will be in charge of providing “masterclasses” and mentoring sessions on how blockchain solutions can be implemented in a mass market situation. Intel Corporation’s contribution to the partnership will be the offering of business and technical mentorship to startups. This won’t be Tribe’s first partnership. The accelerator recently reported that is has partnered with ethereum development studio ConsenSys. 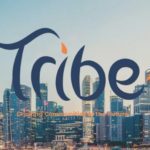 This partnership will help to improve the blockchain ecosystem in Singapore. 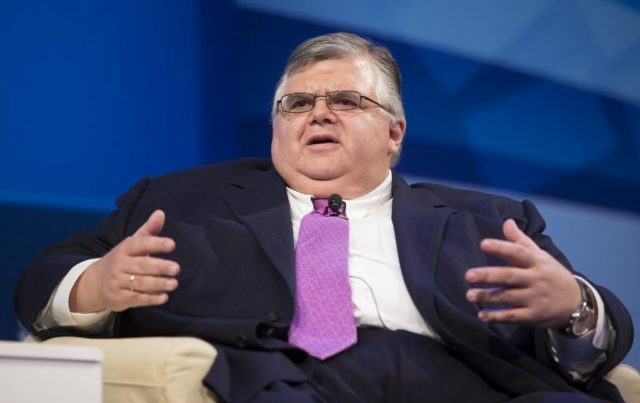 Also, a government agency with the goal of improving the Singapore blockchain industry Enterprise Singapore is also backing the accelerator.